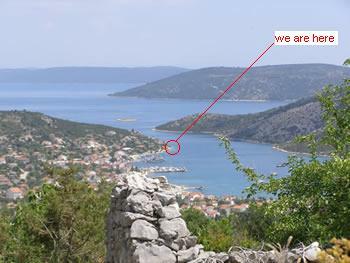 This first picture shows that we are in south part of Croatia - Dalmatia very close to Split but in the neighborhood of Trogir. 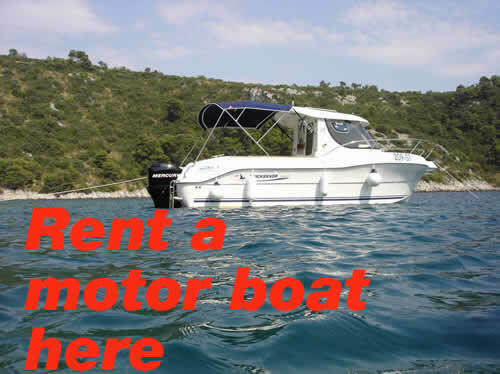 The best way to reach us if you coming by car is highway, you can plan route on our web page using Google map or using HAC map (Croatian motorways). 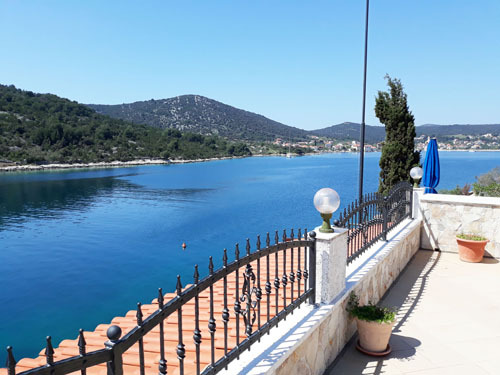 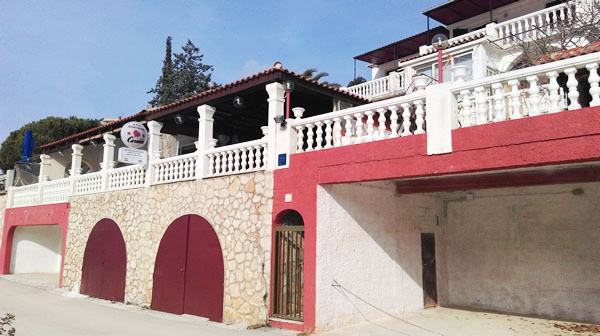 From the second picture it can be observed that Vinisce is very close to Trogir (25km) where as first you have to find Marina, placed on the state road from Split to Sibenik, and from Marina over the hill just 8 km is Vinisce. 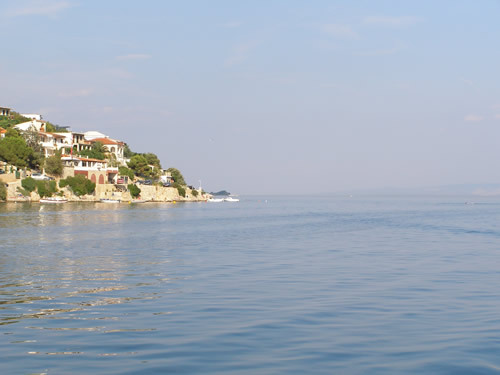 Once when you enter in Vinisce you have to reach sea side. 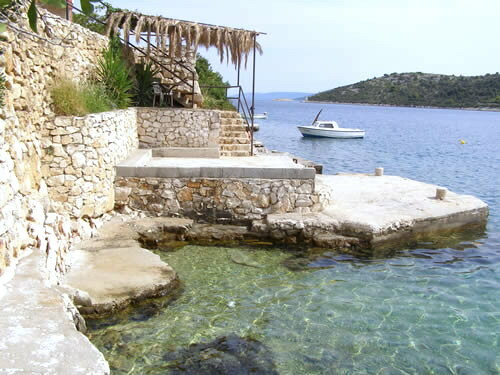 On the shore is a small road where you have to turn left and follow this road close to the sea up to our house. 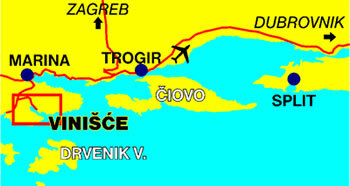 If you are coming by plane, Trogir/Split airport is close just 30 km from us, taking car on airport you have to turn towards Trogir and from Trogir to Marina, always driving state road from Split to Sibenik. 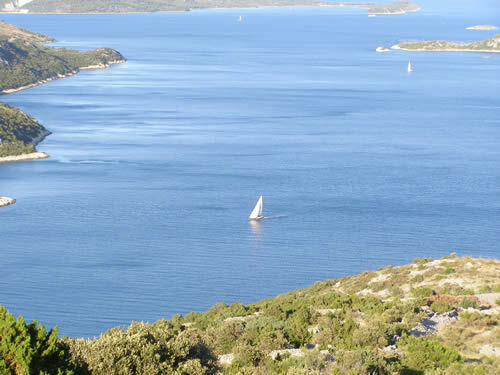 From the ferry port to reach us is also easy following the road from Split to Marina over Trogir. 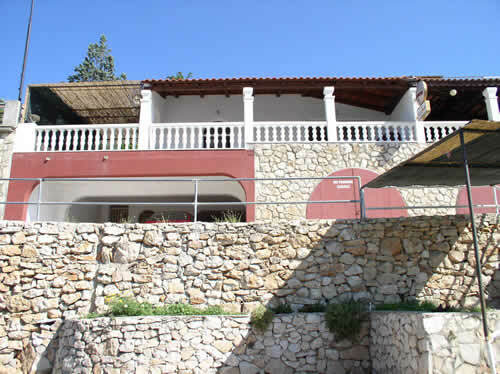 Please be free to contact us for any clarification regarding your trip to our house. 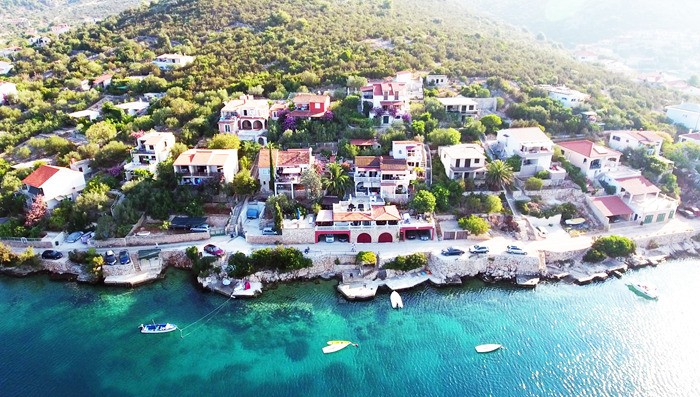 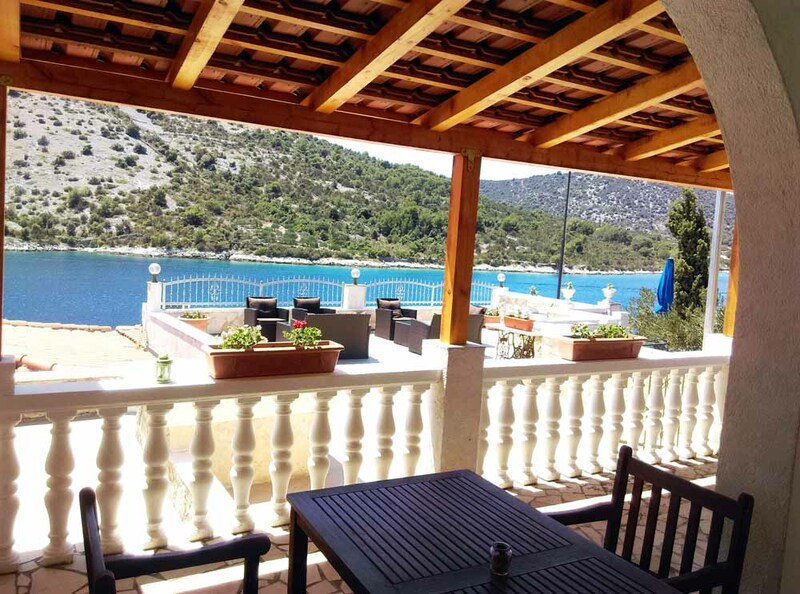 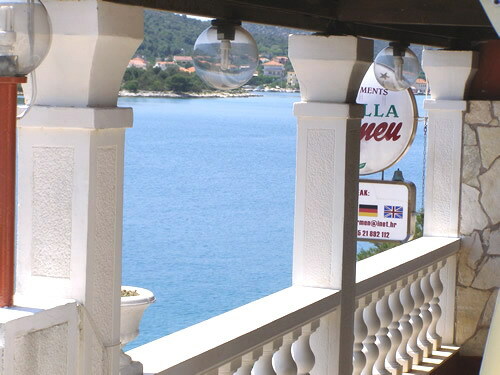 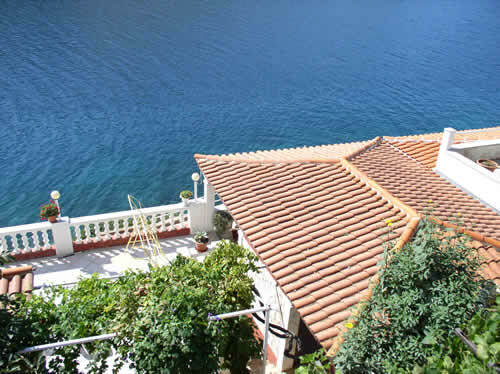 Summer holiday apartments for rent in Croatia close to Trogir.